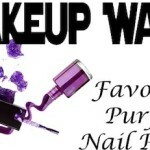 Makeup Wars Challenge: Favorite Fall Nail Polish! The nail color that I chose as my favorite is Dior Orchid 981, which is part of the Les Violets Hypnotiques Collection. This aubergine creme shade couldn’t be more in season, with purples having (finally!) such a huge moment this fall. 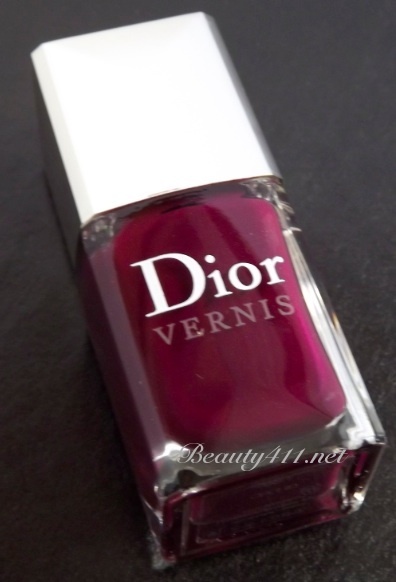 I love the Dior Vernis formula, although the brush takes a little getting used to. I found that with Orchid, although two coats certainly gave great color, I loved the color saturation even more with three. Runner up ( I had to have one!) for me is CHANEL Vertigo. There will never be a fall that I don’t lust for one of the new CHANEL nail polish shades. Vertigo is such a hard shade to describe; kind of muddled purple-brown-black shade. How about we settle for “dark”, with a bit of red shimmer in the sunlight. I love it. 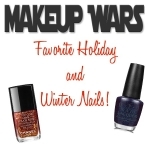 If you like the Makeup Wars Series, check out my other Makeup Wars posts, then make sure to check out everyone else’s Favorite Fall Nail Polish Shade! 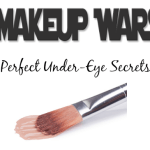 Makeup Wars: My Holiday Wishlist! So pretty. I love Dior polishes! Chanel Vertigo is AMAZING. One of my faves too! Dior will always be a winner because they have an awesome formula and, IMO, the BEST brush <3 Great choices! Love this shade! I need to play with some more Dior! Yup that rhymed. Ooooh, I might need both of these colors! Gorgeous colors. I love Dior polish. Those are both gorgeous. I only have 1 Dior polish but that will change. The formula on Dior is amazing. What a fun post to read on my phone while travling from Maine to Texas ! Very pretty! 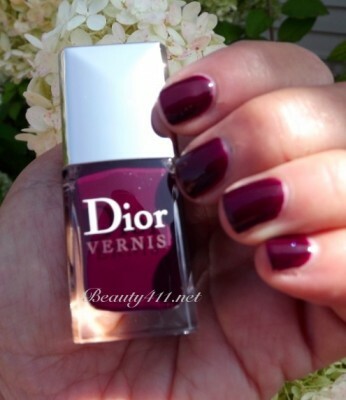 I have never tried Dior polishes! I choose Dior polish in shadow. Very shimmery! That Dior is gorgeous and perfect for you! I have Vertigo too and love it. Vertigo looks amazing! I really want that one now! 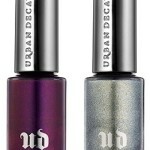 This is an amazing color.. it will make fair hands look fairer!!! I am definitely gonna buy this for this winter! !